PharmaCos Machinery Inc. is a strategic partner and an authorized system integrator for FlexLink’s modular plastic chain conveyors XS – XL – X85 – XH – XK – XB as well as for the most elaborate aluminum profile systems. 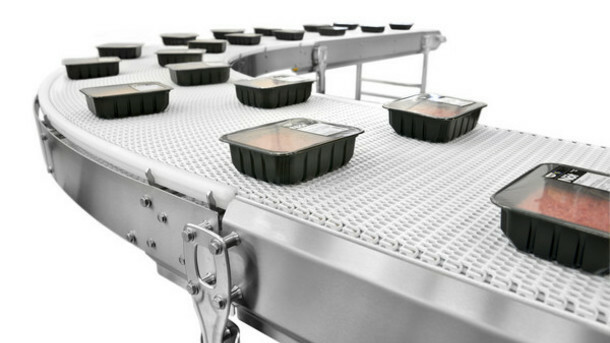 Ask us about the new stainless steel WLX-X85X-X180X conveyors that respond to your needs for hygienic wash-downs. Our team has many years of experience in the integration of all types of conveyors and can offer the ideal layout to fit your production area. 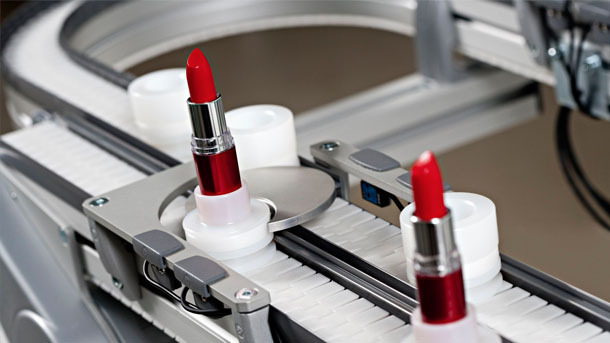 Our technicians take pride in every detail and ensure an optimal transfer of product through your packaging equipment. We also build wire ducts and safety railings for aesthetic and safety reasons. We have an impressive in-stock inventory (new and pre-owned) to ensure you quick delivery times. Visit their on-line catalogue and call us to get local support by our specialized technicians and sales department.